The Live Your Now team has worked closely with an expert formulator based in France to create a revolutionary high definition nail lacquer that promises to give you nothing less than pure color perfection. These lacquers have been formulated with pigments that reveal their true brightness and vividness for ultimate wear. LYN salon quality nail lacquers glide on like satin, dry fast and are available gorgeous shades! Explore the entire range of Nail Polish available on Nykaa. 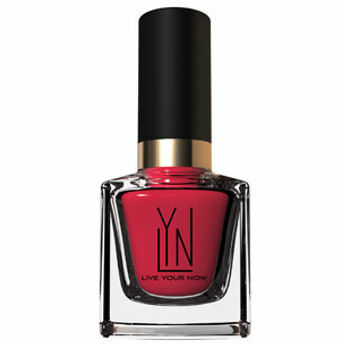 Shop more LYN products here.You can browse through the complete world of LYN Nail Polish .Alternatively, you can also find many more products from the LYN Lacquers - Corals Collection range.